We offer a massive choice of premium quality worktops for kitchens and bathrooms from leading manufactures such as Bushboard, Duropal, Formica and Artis. 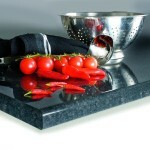 worktops are available in a wide range of sizes from narrow bathroom worktops to breakfast bars. 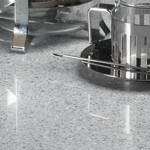 Many worktops are complimented with décor matched upstands and splash-backs. 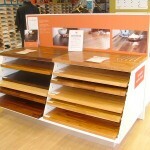 Matching laminate sheets are also available on special order for most of our laminate worktops. The worktop is more than just a worksurface or counter top, and with the very latest 2014 designs you can really make a statement, so whether your looking to give you kitchen or bathroom a makeover, or a complete refit we have a design that will be just right for you, whatever your budget. Kitchens are one of the most important rooms in the home and a fundamental part of modern family life, our kitchen worktop collection offers practical cost-effective options in timber, laminate and the chic and contemporary solid surfacing and 3D textured high definition laminate worktops. 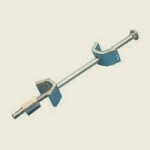 To assist your worktop installation we supply a comprehensive range of worktop accessories including colour matched sealants, edging and trims, legs, and fitting accessories to provide the finishing touches to you worktops. 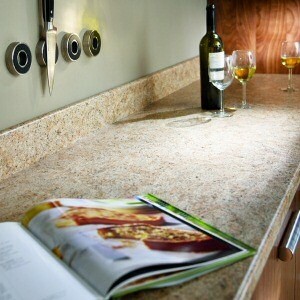 28mm-30mm Laminated Worktops And Surfaces. FROM ONLY £43.60! + VAT. 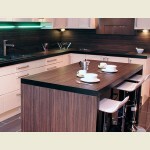 38mm-40mm Laminate Worktops & Surfaces. 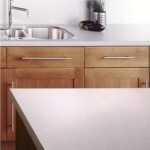 Solid Wood Worktops & Surfaces. Solid Wood Worktops. FROM ONLY £120.82! + VAT.